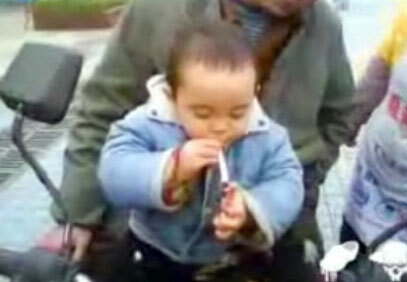 People think it’s hilarious that this little Chinese kid lights up a cigarette. Time to start the cancer early, we guess. Try e-mailing the hostels directly instead of using an online booking engine. They often have beds that they do&;7821#nt release to those sites available AND it saves you $2 and the hostel from paying a commission.